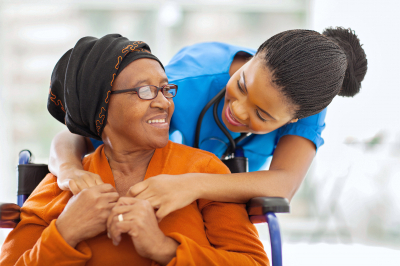 Metro 1 Home Healthcare Service, Inc. has staff members such as Registered Nurses, Home Health Aides, and other professionals who are ready to cater to your needs. They are patient, compassionate, strong, and positive individuals who will be ready to provide competent care for you. Schedule an appointment so you can meet with them personally and discuss your healthcare plans.